We're back again with Part 2 of our Newcomer's Guide to Ocean City! Ocean City is filled with things to do, views to see, and people to meet. Here are the must-do attractions when you visit Ocean City! 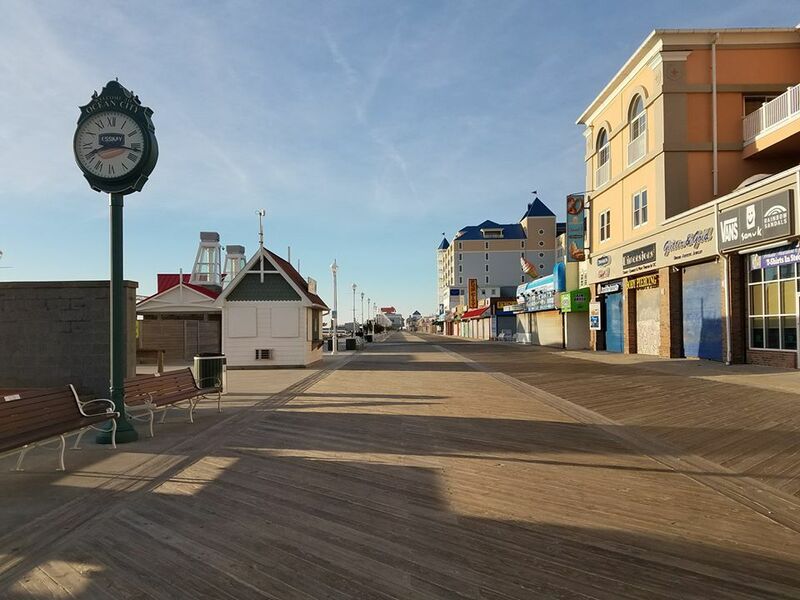 The Boardwalk is essentially the heart of Ocean City, running parallel to the beach, from 1st Street all the way to 28th Street! Whether you're looking for food, shops, or fun things to do, it's all there. Just make sure you wear comfortable walking shoes! With multiple locations, Jolly Roger Parks is your place for thrills on the Eastern Shore. 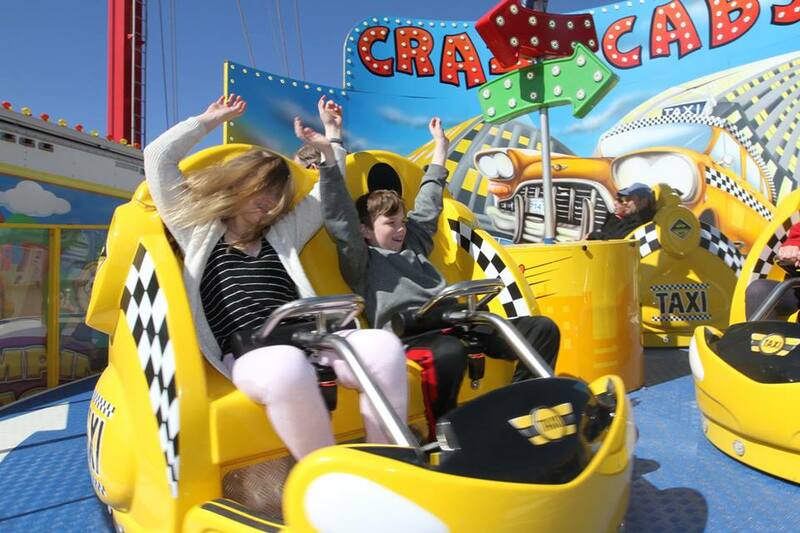 For more than 50 years, Jolly Roger has been a staple for Ocean City summers -- whether you want go-karts, mini-golf, water rides, or roller coasters! We can pretty much guarantee that you've never seen an art gallery quite like Ocean Gallery! An outrageous amount of art can be found covering almost every surface of this seaside landmark. 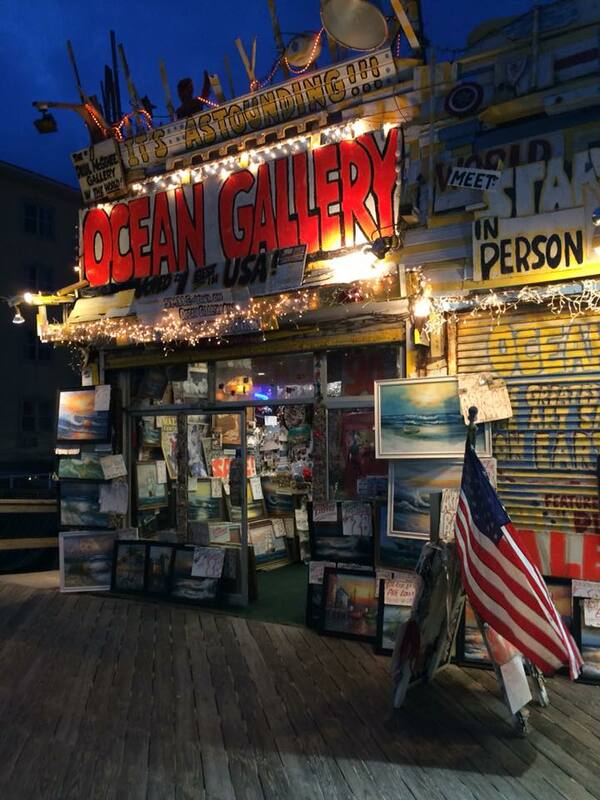 Quirky and eccentric, the Ocean Gallery is a favorite destination among OC visitors. Don't forget to meet the owner, if he's in! What did we miss? What should we feature in our next newcomer's guide to Ocean City? Drop a comment below! 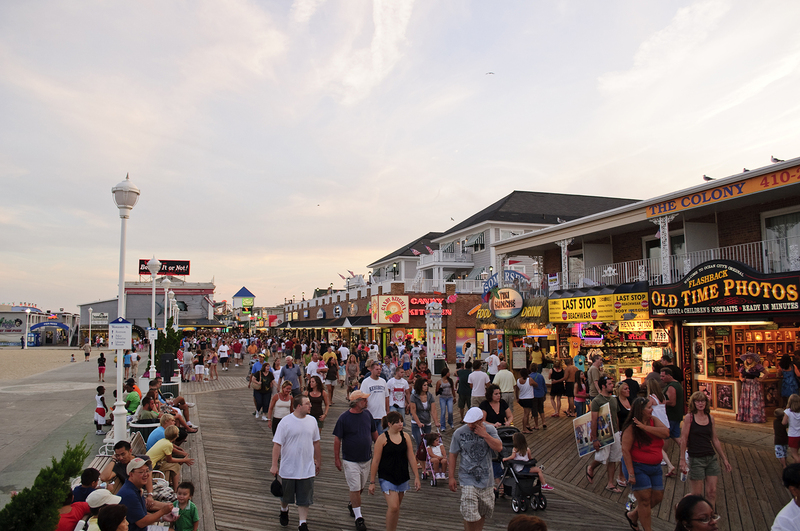 Check out Part 1 of our Newcomer's Guide to Ocean City -- Where to Eat and Shop!